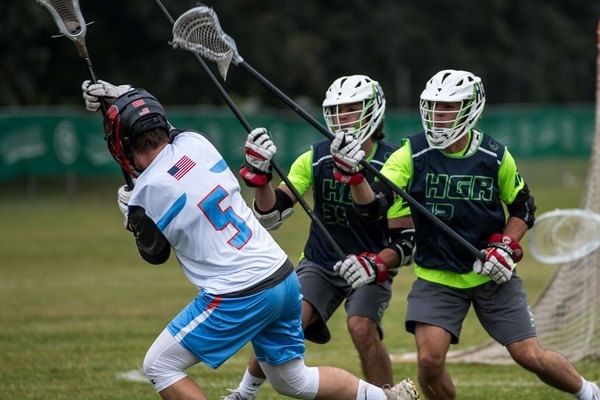 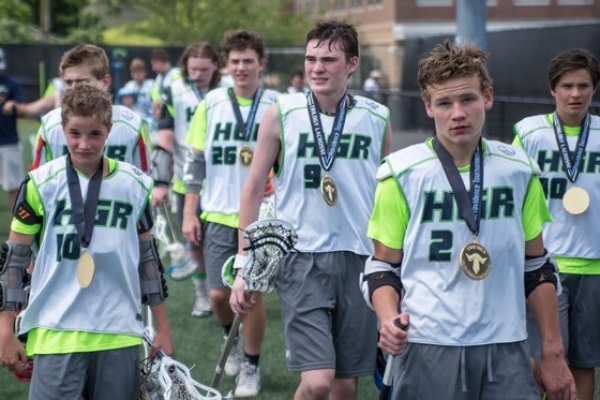 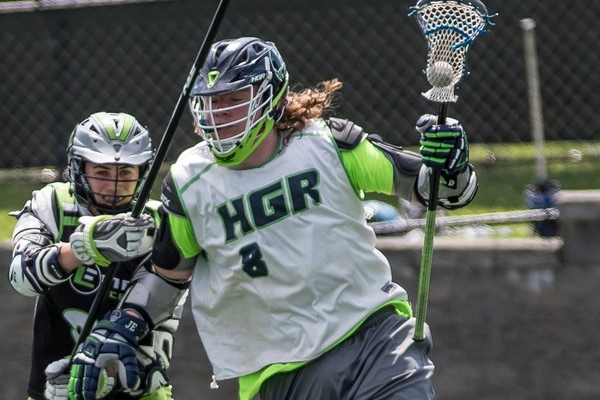 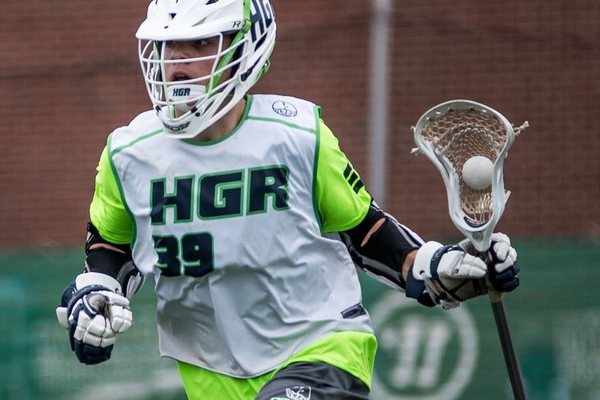 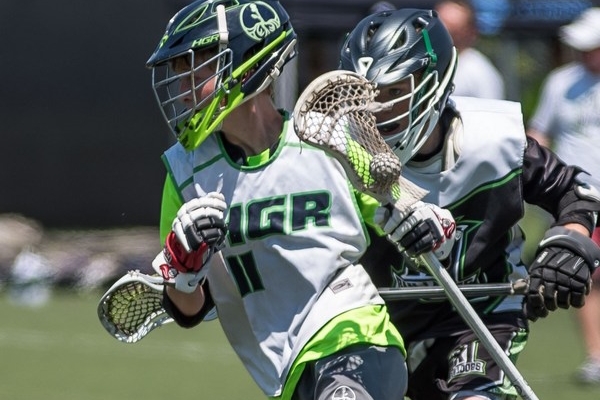 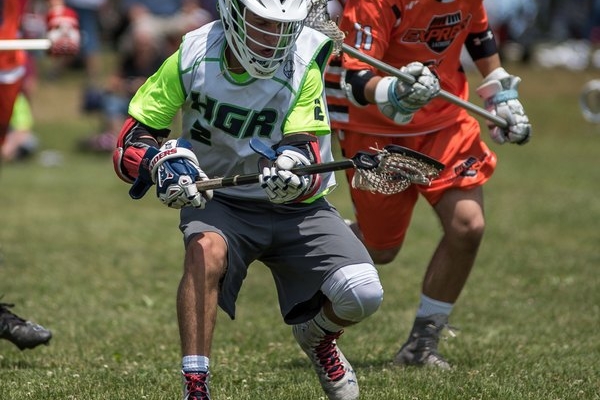 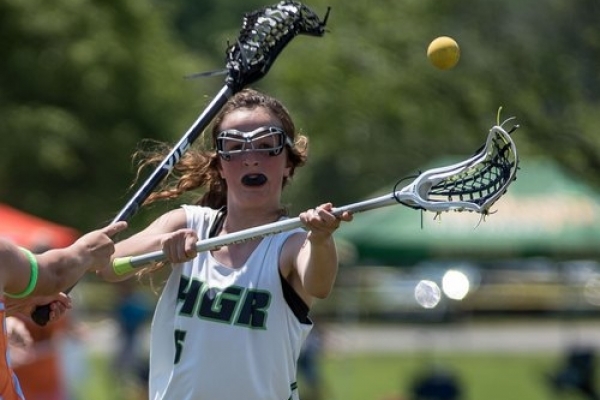 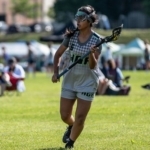 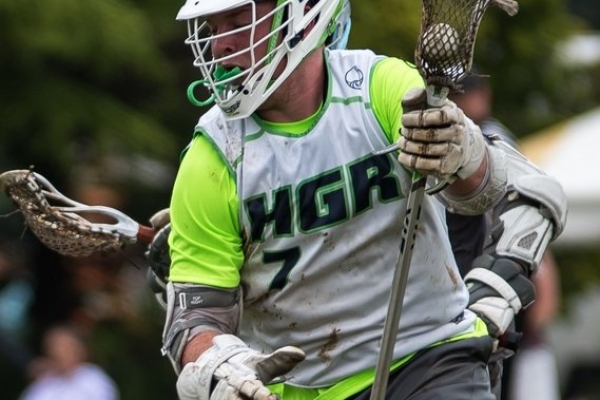 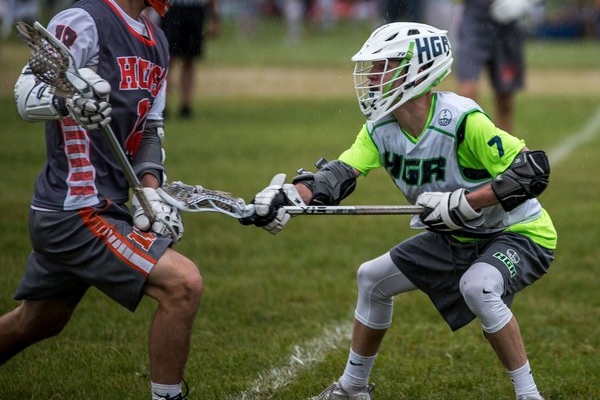 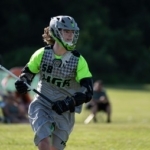 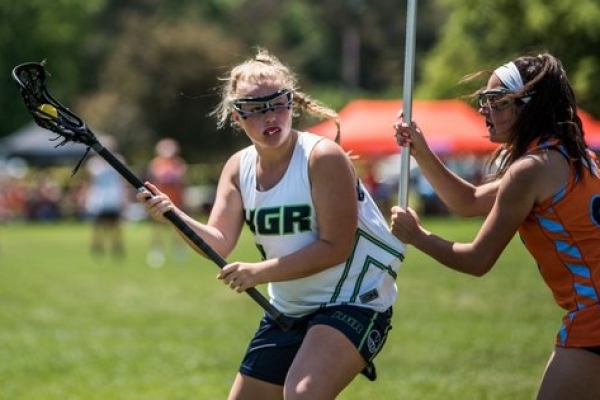 HGR Lacrosse created its Elite program for the competitive high school lacrosse player who is on a path to college lacrosse. 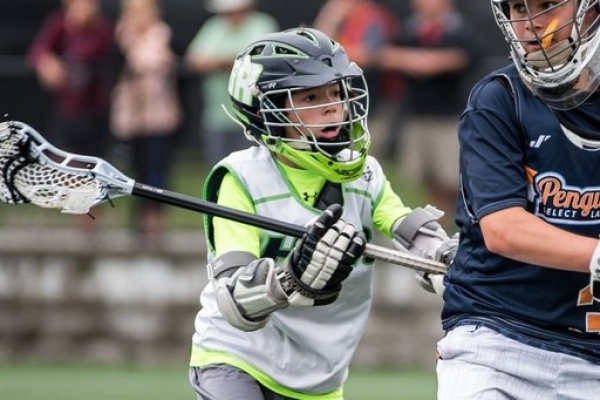 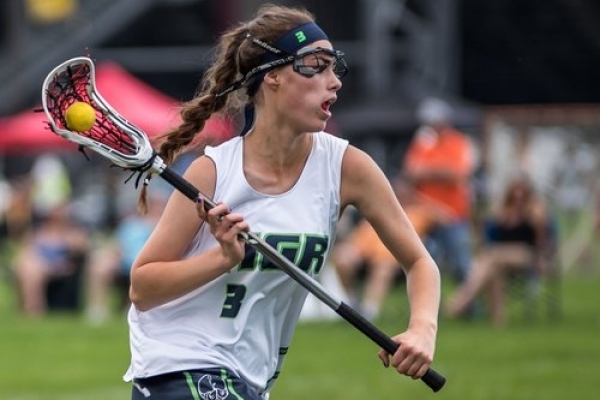 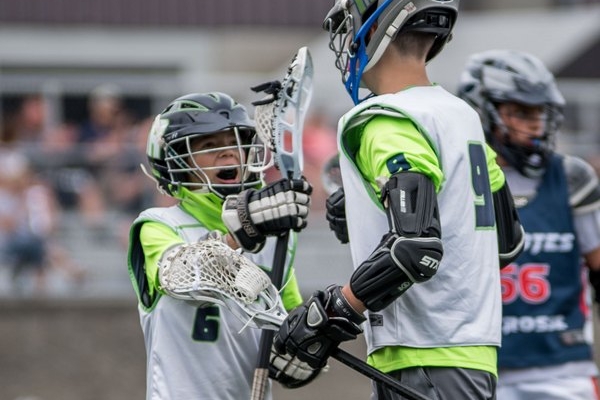 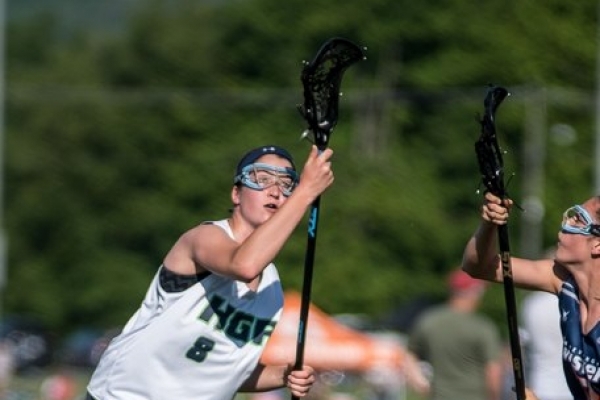 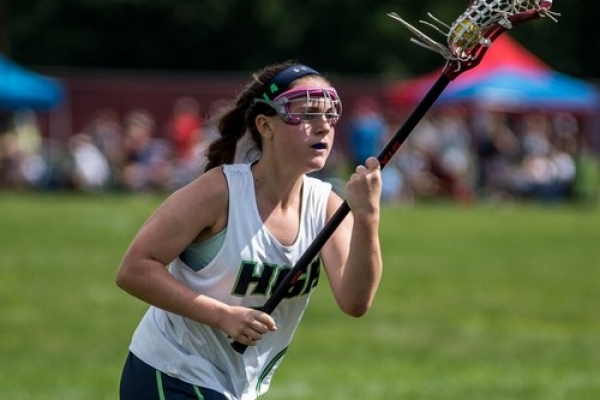 Whether you are searching for elite-level lacrosse for boys or girls at the high school or youth age divisions, this is where you’ll find it. 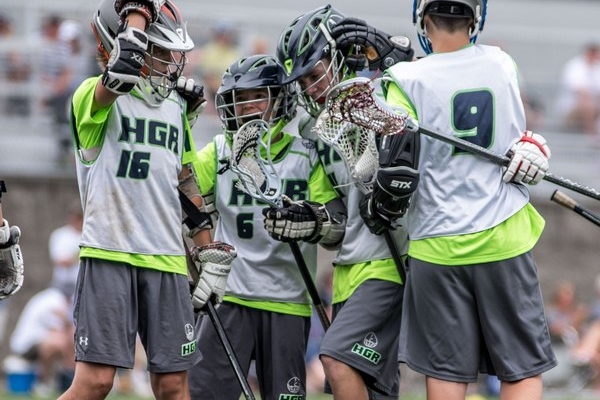 Players are coached by some of the best coaches in the area ranging from professional players, top level college coaches, and standout high school level coaches, all of whom have also played the game at a high performance level and have a passion for the game and teaching it to the next generation. 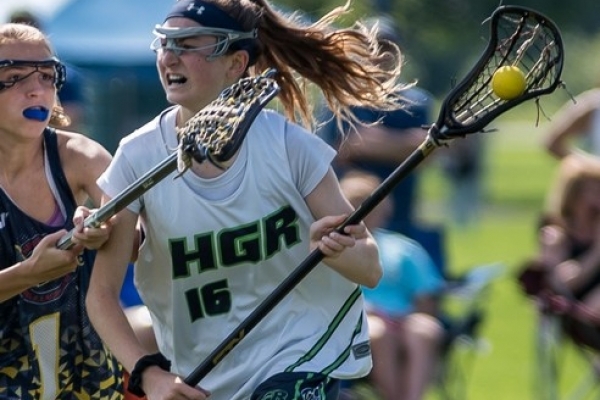 Catch our Elite Teams in Action! 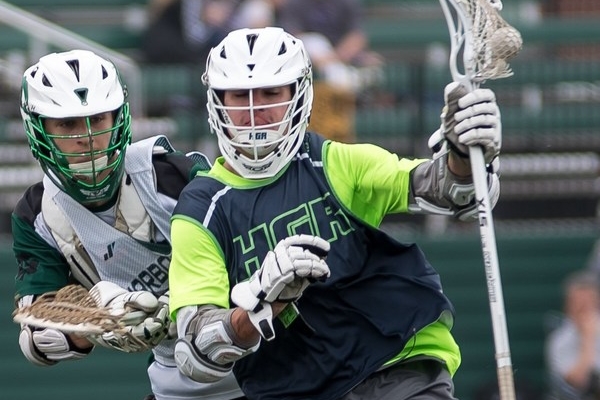 In addition to practices and small group clinics, players attend recruiting showcases up and down the east coast. 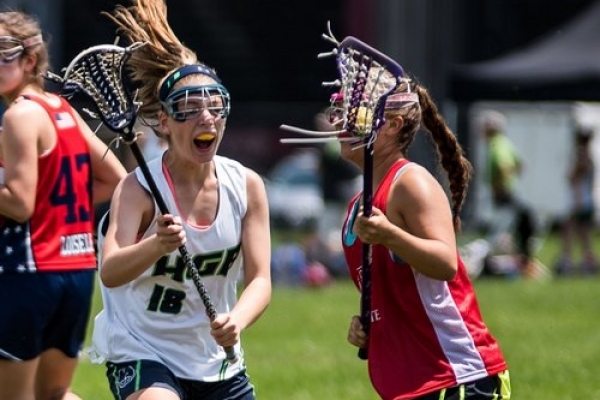 They are also given college recruiting guidance, and strength and conditioning services provided by Xcelerated Performance and more.